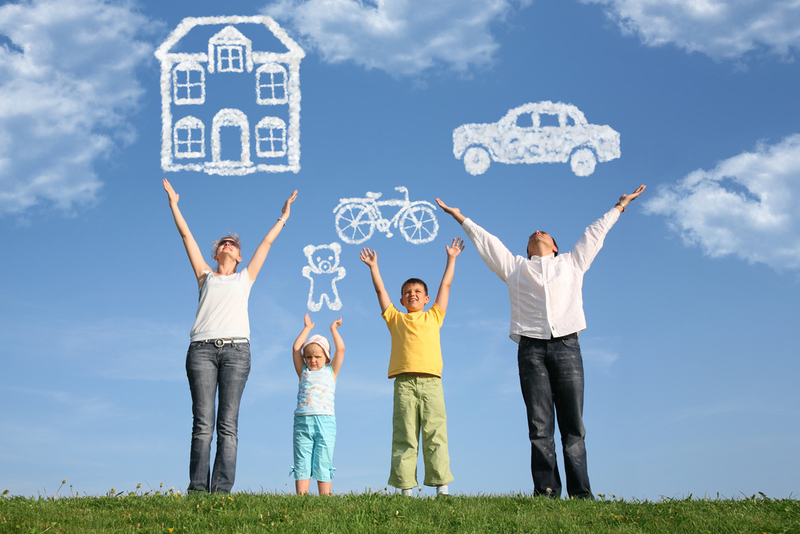 Personal Secured Loans – another service offered by us here at Turney & Associates Ltd! Also known as a ‘homeowner’ loan, a secured loan is available only to individuals who own their own home. The value of the debt will be secured against the property. Your home could therefore be at risk if you fail to keep up with repayments. We offer Secure Personal Loans from £5,000 – £100,000. We have special plans to cater for unlimited CCJ’s and defaults. To discuss your options in confidence and without obligation, why not contact us today?